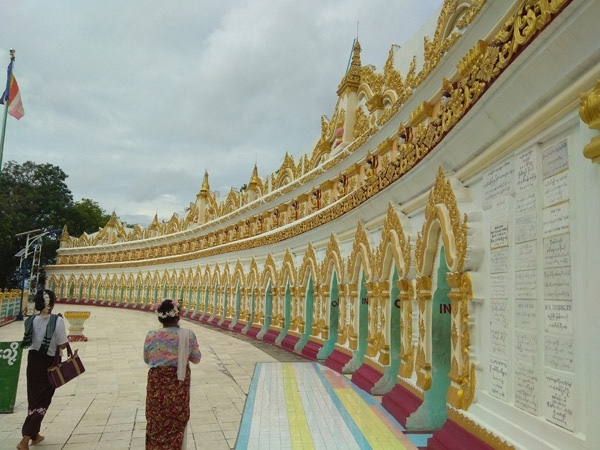 Mandalay-Myanmar Tour - City tour of the the last Myanmar kingdom capital! City tour of the the last Myanmar kingdom capital! Kid Friendly: Yes. Any ages of kids are flexible for this tour. The tour type is city tour and you have to get in and get out of car again and again. 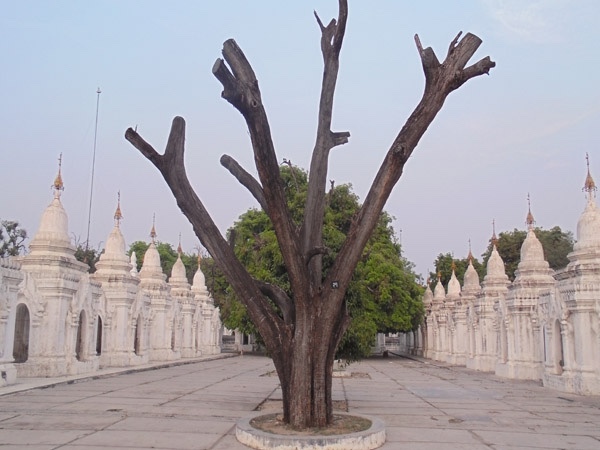 Mandalay is well known as a cultural city of Myanmar since it was the last kingdom capital. It was the capital from 1859 to 1885 before British colonized the country. 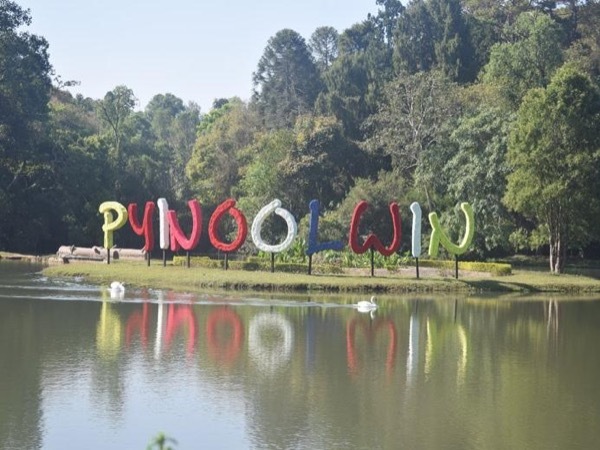 Therefore a lot of handicraft workshops and cultural buildings (pagodas and monasteries) are still remaining as a memory of the last capital city. Moreover, the people from Mandalay area are very friendly and polite and very warm welcome to visitors. Therefore, you could wander around the city not only for the attraction places, and also you could see the ways of life of local people. On the other hand, Mandalay is the main place where Buddhist Monks come and study Buddhist literature from different parts of the country. Therefore, you should join this tour to bring the amazing memory back to your home. At 8:30 AM, driver and I will pick you up from the hotel. First, visit Mahamuni Pagoda (land mark of Mandalay). 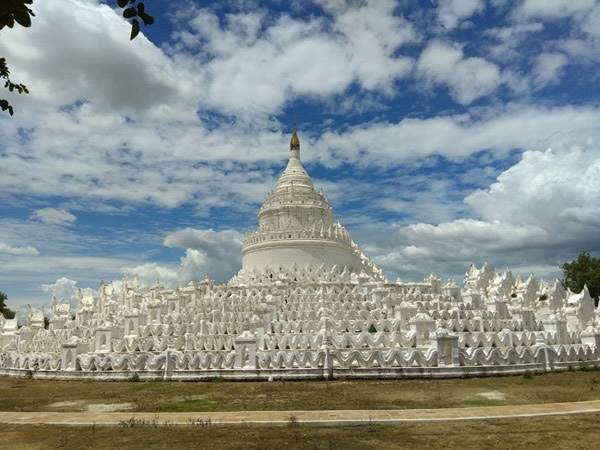 You could explore stone carving, wood carving and other handicraft workshops around Mahamuni Pagoda. Next, will keep moving to Jade Market and Shwe Inn Bin Monastery. Have your lunch at local restaurant. Then, continue to Royal Palace, the last kingdom of Myanmar dynasty. Afterward, continue to Royal Palace Monastery (Shwenadaw Monastery), Atumashi Monastery and Kuthodaw Pagoda (the world biggest book). Finally, you will be transferred to Mandalay Hill to see view point of Mandalay city and to enjoy the sunset. Then back to your hotel. The tour duration will last almost 9 hours, starting from 8:30AM to 5:30-6:00 PM after sunset. If you would like to get more service time for dinner, there will be extra charges. In this tour, I will provide air-condition saloon type car. 50000 MMK - Estimated cost will be about 50,000 MMK for meals and camera fees in some tour sites, anyhow it will depend on your expenses. If you would like to buy many souvenirs, it will cost more. Thank you Li for sharing your local and historical knowledge with me during our 2 days exploring wonderful Mandalay. Ivan from Coolangatta Australia.